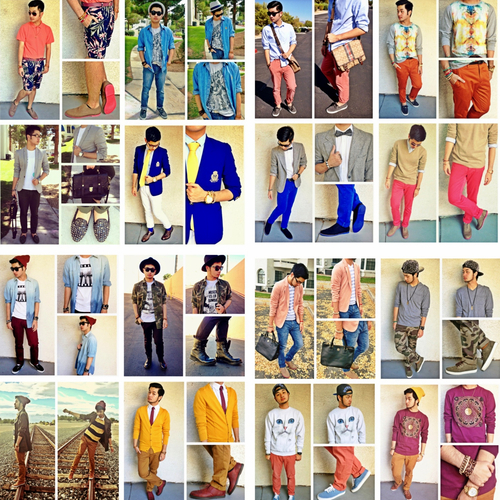 Some of my favorite looks from 2012. I just know 2013 is going to be a very fashionable year! I cannot wait! I like 'em all. But my favorite is the one with the neon blue blazer. I loooove that color hehehe.